The start of flu season is still weeks or months away, but you can get a flu shot now at many pharmacies. "It's a way to get people into the story to buy other things, says Tom Charland, an analyst who tracks the walk-in clinic industry. Not that long ago, most flu-shot campaigns started as the leaves began to turn in October. 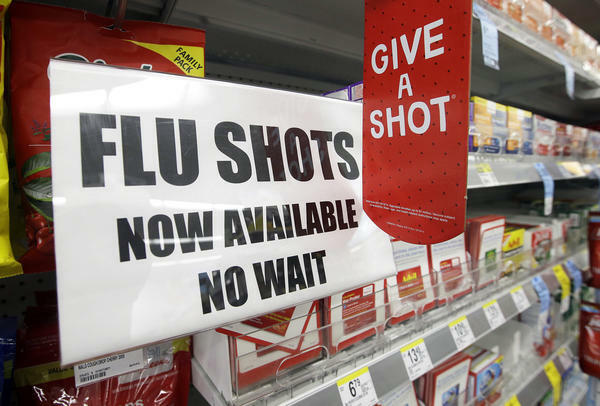 But two things have stretched the flu-shot season: the decade-long increase in the number of drugstores that have a retail medical clinic inside, and state laws that allow pharmacists to give vaccinations. Drugstores have figured out how "to deliver medical services in an on-demand way," says Tom Charland, founder and CEO of Merchant Medicine, which tracks the walk-in clinic industry. The approach appeals to customers, particularly millennials, and turns out to be good business. "It's a way to get people into the store to buy other things," Charland says. But some doctors warn the marketing may be overtaking medical wisdom, since it's unclear how long the immunity imparted by the vaccine lasts, particularly in older people. Federal health officials say it's better to get the shot whenever you can. An early flu shot is better than no flu shot at all. But the science is mixed when it comes to how long you'll get optimal protection from a flu shot promoted and given during the waning days of summer; the typical flu season peaks in mid-winter or beyond. Immunologists and public health officials are divided on how patients should respond to such offers. "If you're over 65, don't get the flu vaccine in September. Or August. It's a marketing scheme," says Laura Haynes, an immunologist at the University of Connecticut Center on Aging. A combination of factors makes it more difficult for the immune systems of people older than age 65 to respond to the vaccination, she says, and the protective effect may also wear off faster than it does in young people. So, when is the best time to vaccinate? The Centers for Disease Control and Prevention advises physicians that it's safe to make flu shots available to all age groups whenever the vaccine becomes available, each year. 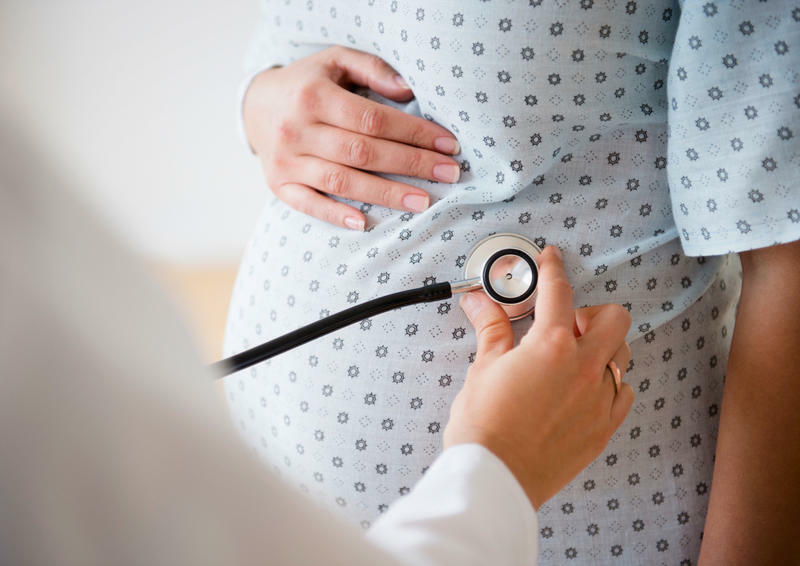 While "delaying vaccination might permit greater immunity later in the season," the CDC notes, citing evidence from 2013 study, that "deferral could result in missed opportunities to vaccinate." "The data are very mixed," says Dr. John J. Treanor, an infectious disease specialist at the University of Rochester medical school. Some studies suggest vaccines lose some protectiveness during the course of a single flu season. Flu activity generally starts in the fall, but peaks in January or February and can run into the spring. "So some might worry that if [they] got vaccinated very early and flu didn't show up until very late, it might not work as well," he says. But other studies show "you still have protection from the shot you got last year," Treanor adds, "if it's a year when the strains didn't change." In any given flu season, the effectiveness of immunization varies, partly dependent on how well the vaccine matches the strain of flu virus that's predominant that year. In the overall population, the CDC says studies show a vaccine can reduce the risk of flu by about 50 to 60 percent when the vaccine is well matched. It's especially important to vaccinate children, to help keep parents and grandparents healthy, as well as the kids themselves, doctors say. While most people who get the flu recover, it is a serious disease responsible for many deaths each year, particularly among older adults and young children. The intensity of illness provoked by each influenza strain can vary, too; U.S. deaths associated with the flu have ranged from about 3,300 a year to 49,000 in the past 31 seasons. To develop vaccines, manufacturers and scientists study what's circulating in the Southern Hemisphere during its winter flu season — June, July and August. Then, based on that evidence, they forecast what flu strains might be circulating in the U.S. the following November, December and January, and incorporate that information into flu vaccines that are generally ready by late July. For the upcoming season, the vaccines will include three or four strains — including two influenza A strains, an H1N1 and an H3N2, as well as one or two B strains, according to the CDC. The federal health officials recommend that everyone older than 6 months get vaccinated, unless they have a health condition that would prevent it. The vaccines can't give a person the flu because the virus is killed before it's used in the shot. This year, the nasal vaccine — a squirt of liquid that includes a live attenuated virus — is not recommended for use, as studies showed it was not effective during several of the past flu seasons. So, talk to your doctor, and weigh your options for the timing of that flu shot. "The ideal time is between Halloween and Thanksgiving," says Haynes, who specializes in the immunity of older people. "If you can't wait, and the only chance is to get it in September, then go ahead and get it. It's best to get it early rather than not at all." Kimberly Richardson has never gotten a flu shot. Since she's healthy and considers the seasonal vaccines a "best-guess concoction" of the viruses expected to dominate, the northern California gym teacher and mother of two says she didn't want an "injection of something that may or may not keep me healthy in the long run."